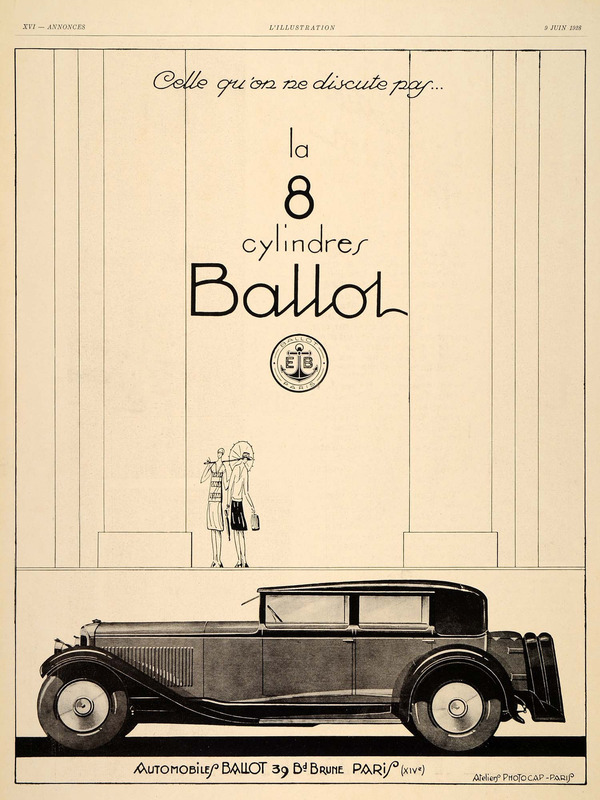 Ballot was a French manufacturer, initially of engines, that also made automobiles between 1919 and 1932. 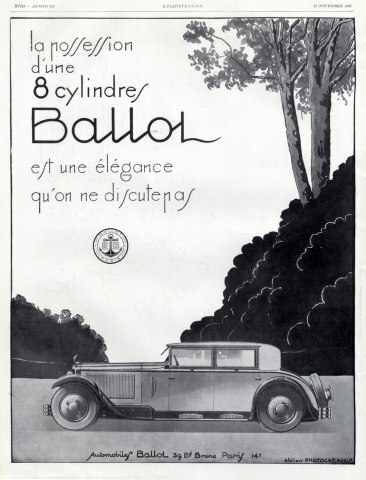 Édouard Ballot became well known as a designer of reliable engines. 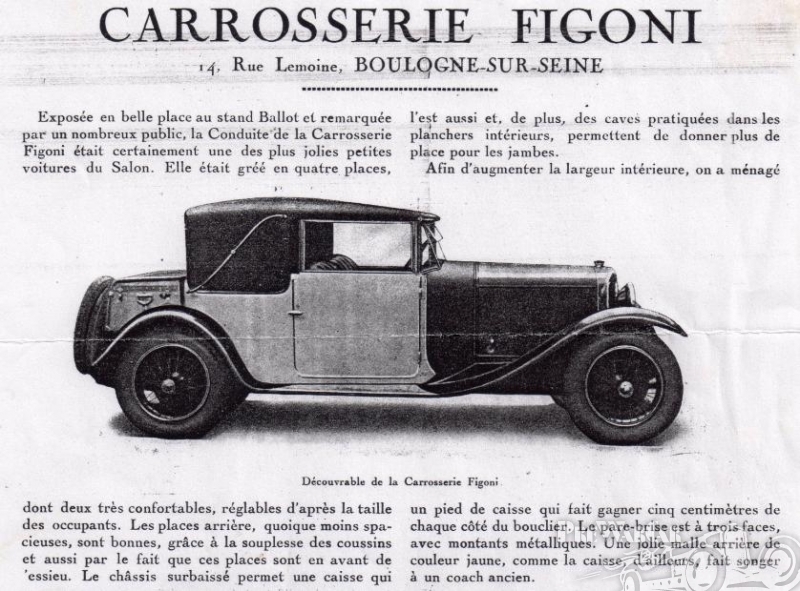 He helped Ettore Bugatti in developing his first engines. The Ballot brothers, Édouard and Maurice, founded their company beside the Boulevard Brune in south-central Paris, in 1905. 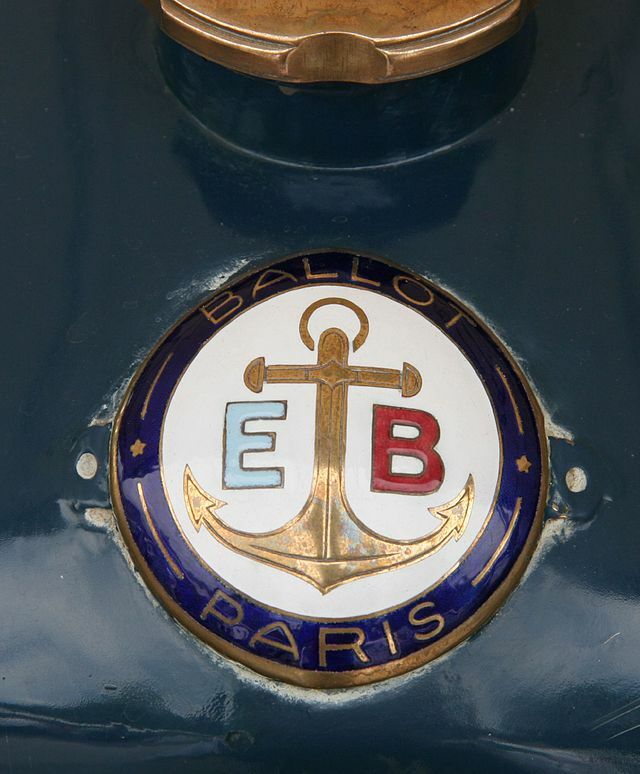 Edouard Ballot was a former naval officer, which explains the “anchor” that featured in the badges on the cars. 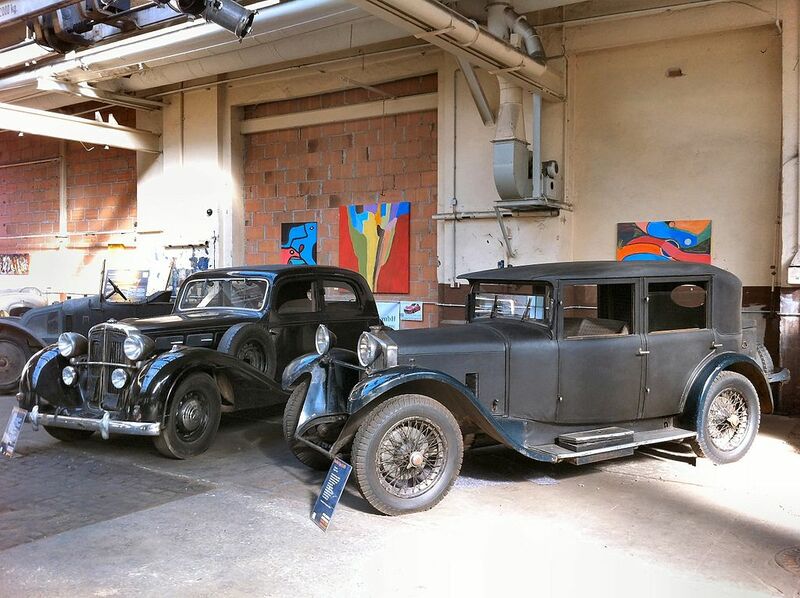 Before World War I the factory concentrated on marine and industrial engines, and from 1910 or 1911 they were also offering automobile engines. 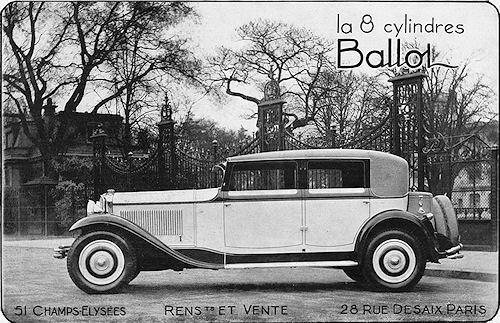 The company was re-founded as Etablissements Ballot SA in 1910. 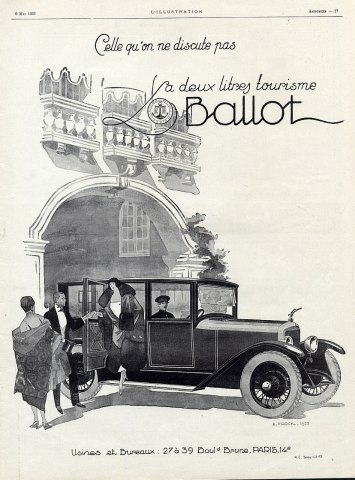 There is little sign that Edouard Ballot himself took much interest in automobiles until December 1918. 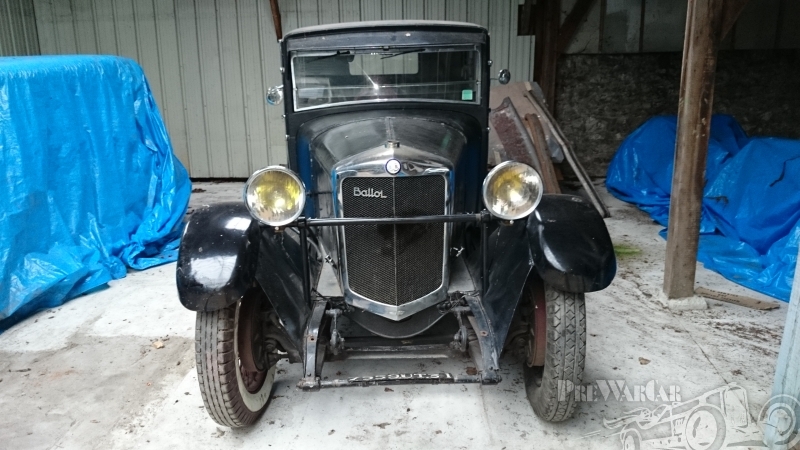 That was the month in which he had a significant conversation René Thomas, a leading racing driver who back in 1914 had won the “Indianapolis 500” race driving a Delage. 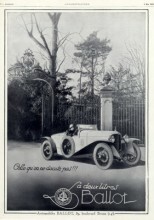 Ballot was persuaded to build four 4.8-litre cars that would carry the “Ballot” name and compete in the forthcoming Indianapolis 500 race, scheduled for 30 May 1919. 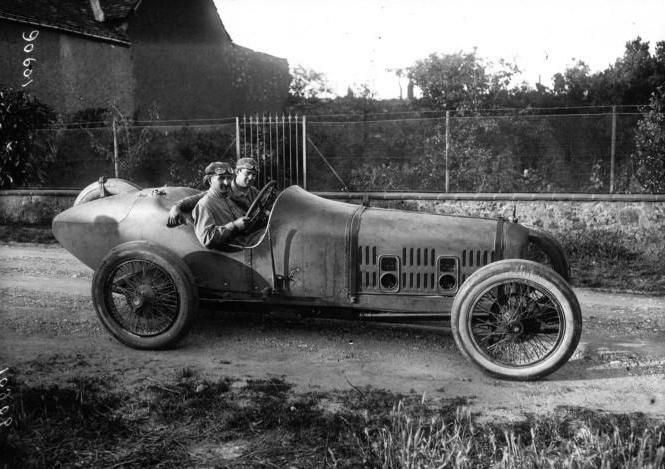 Time seemed very short, but Ballot lost no time, notably recruiting the Swiss born engineer Ernest Henry who had already worked on preparing Peugeot cars for their successful participation in the 1914 Indianapolis 500 race. 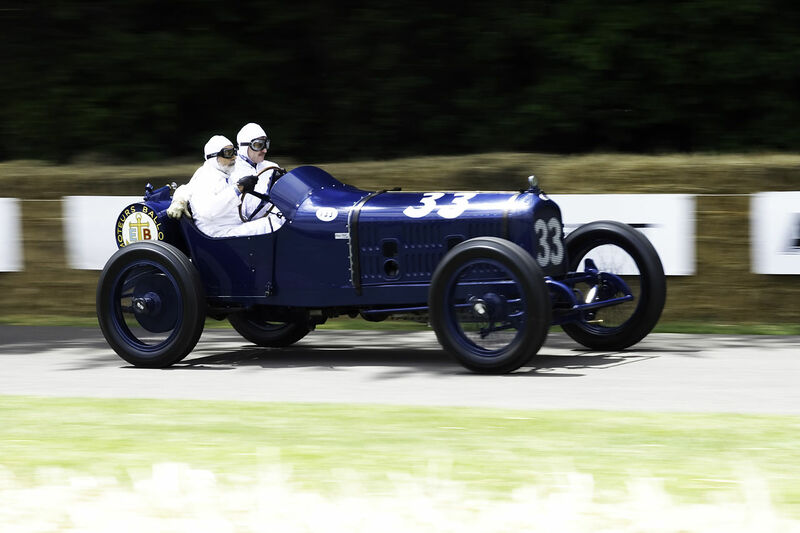 Ballot’s cars competed in the 1919 race, two of them finishing in 4th and 11th places. 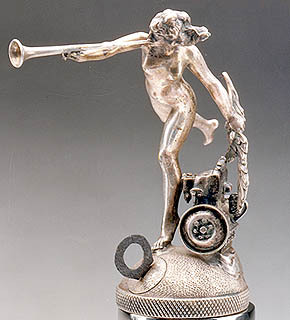 Ballot was sufficiently encouraged to return the next year, and in the 1920 Indianapolis 500 race a Ballot driven by René Thomas finished in 2nd place: Ballots also took the 5th and 7th places. 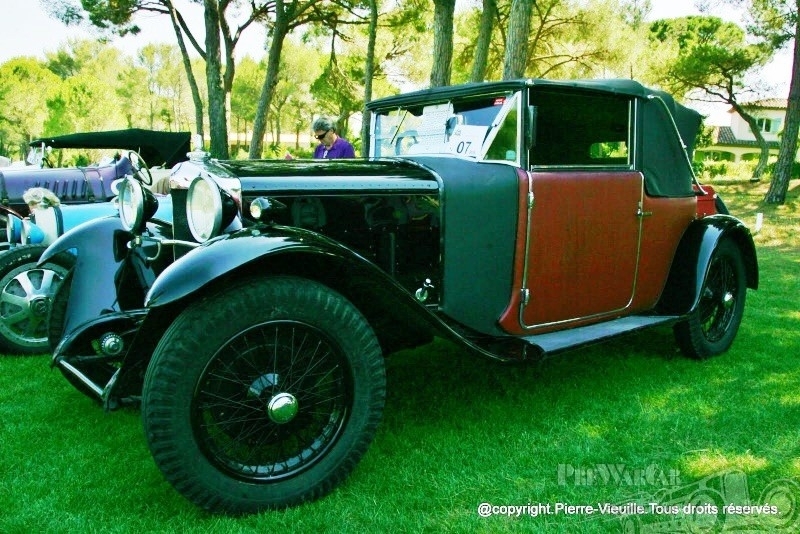 A Ballot vehicle driven by René Thomas also finished second in the 1919 Targa Florio. 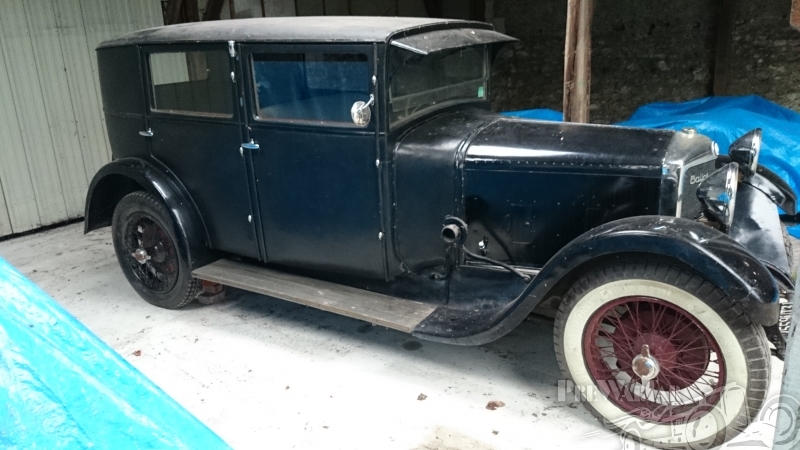 More successes followed, on both sides of the Atlantic. 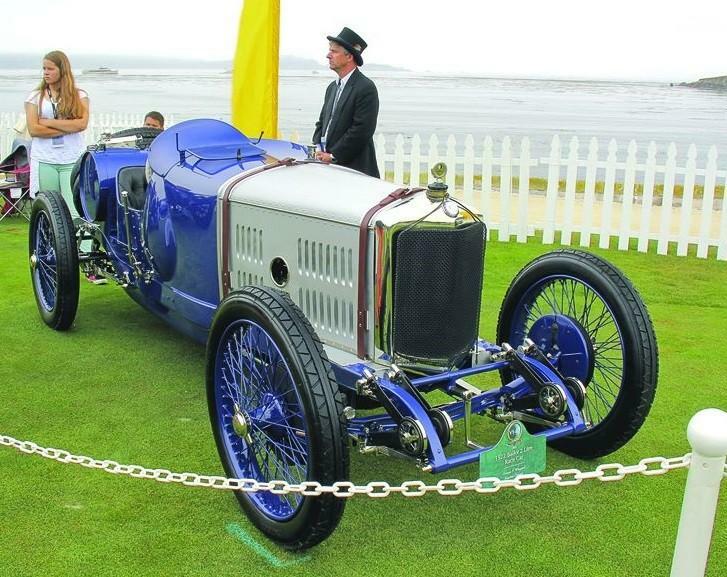 Ralph DePalma, an American national champion and winner of the 1915 Indianapolis 500, finished second in the 1921 French Grand Prix and French driver Jules Goux finished third. 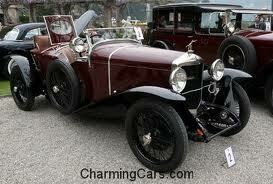 Goux went on to win the inaugural Italian Grand Prix at Brescia, Italy in 1921, driving a Ballot. 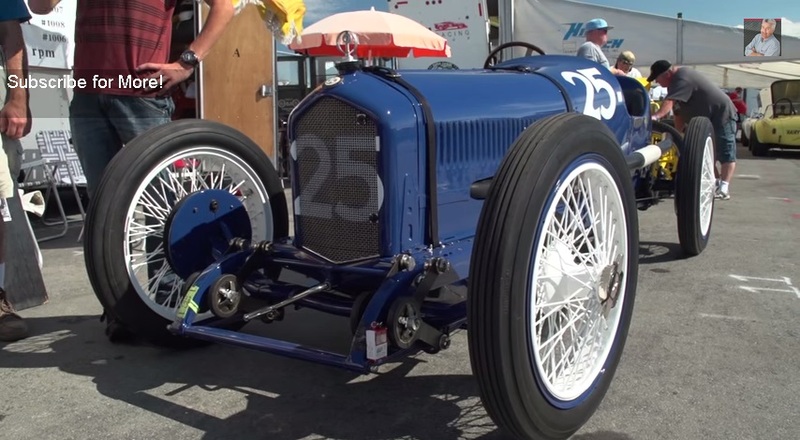 A Ballot with a straight-eight-cylinder 4.9-litre engine competed in the 1921 French Grand Prix. 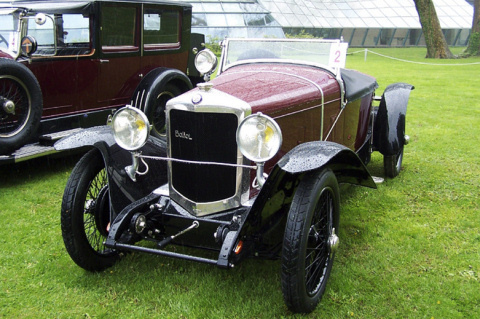 As well as racing engines, the company made a range of road engines which were fitted to their own production cars. 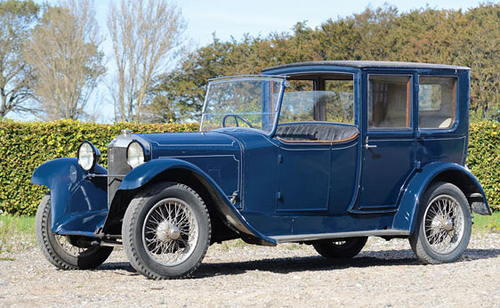 The first of Ballot’s own road cars was the 1921 2-litre Ballot 2-litre sports tourer. 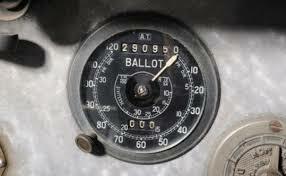 In 1923 the Ballot 2 LT and a sport version, Ballot 2 LTS followed. 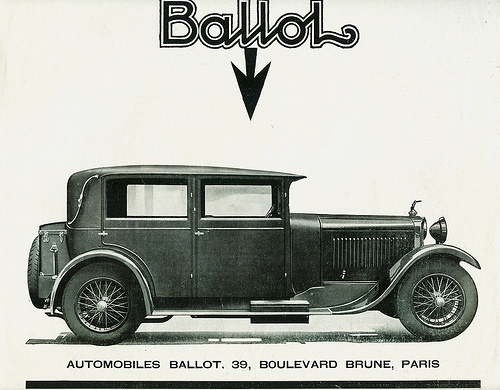 By the time of the 19th Paris Motor Show in October 1924, Ballot was established in the market place as a producer of expensive road going cars with spectacular performance. 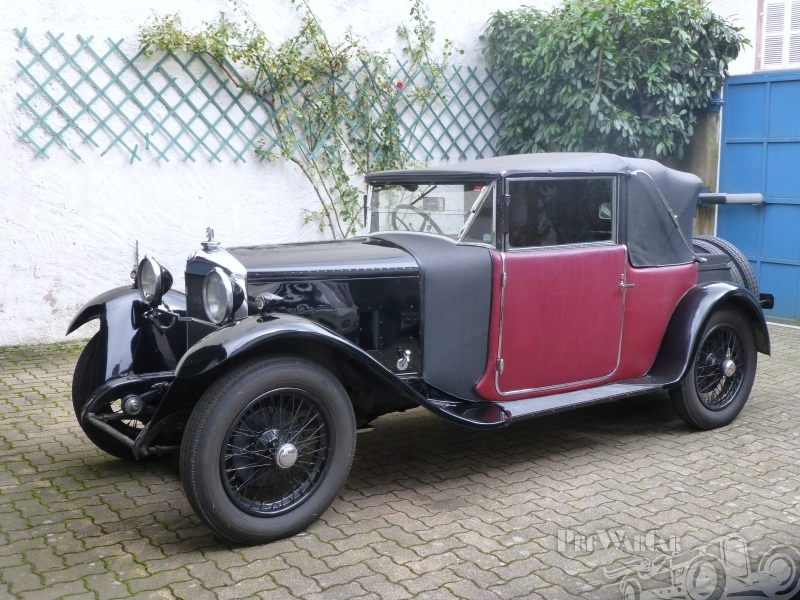 The 2-litre sports tourer again appeared on the manufacturer’s stand at the show The car still used a four cylinder overhead camshaft 1,994 cc engine, and it sat on a 3,110 mm (122.4 in) wheelbase. 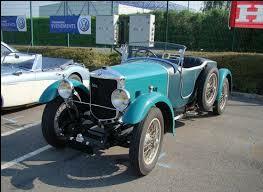 It was priced, in base chassis form, at 33,000 francs: Ballot also listed a “Torpedo” bodied version at 46,000 francs. 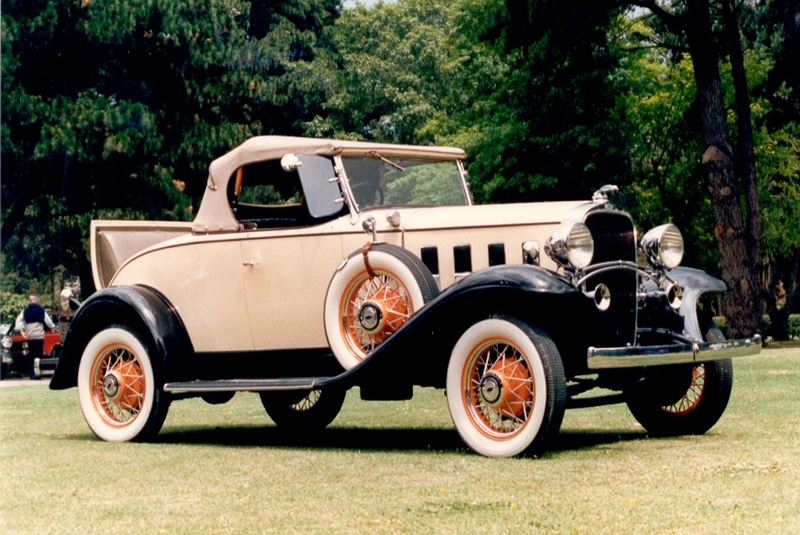 From 1927, eight-cylinder engines were used. 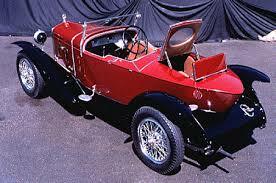 2LS : sports car. 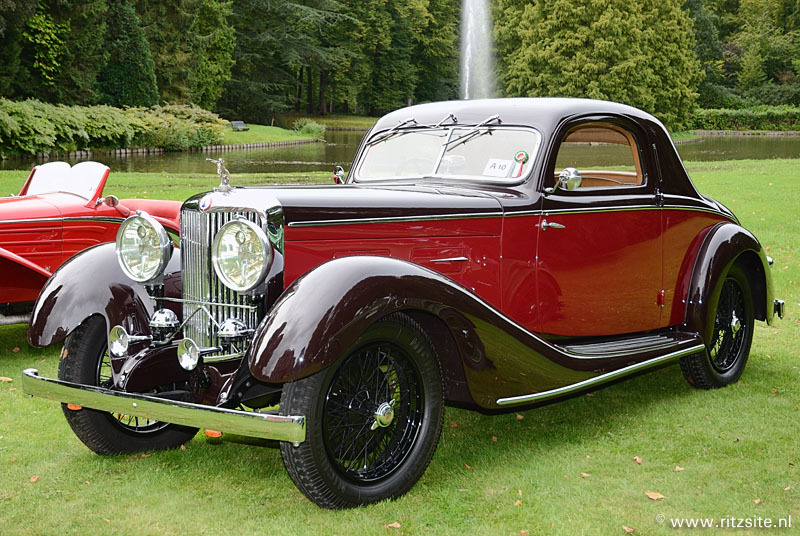 4-cylinder 1944 cc, twin-overhead-camshaft, 4-valves-per-cylinder engine. 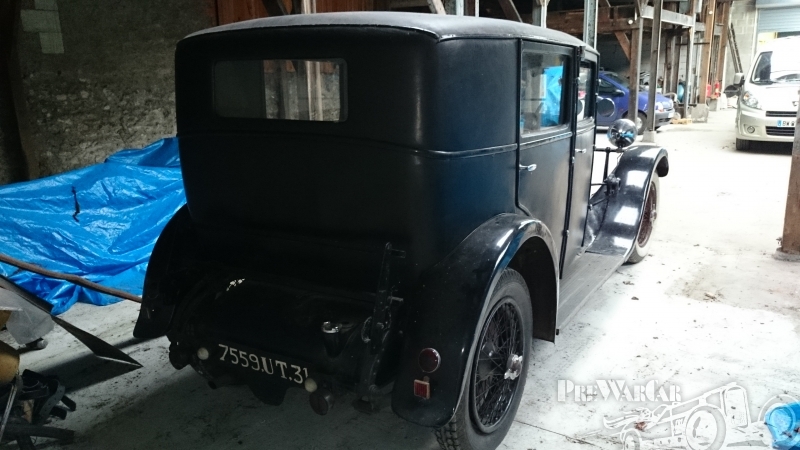 2LT: touring car. 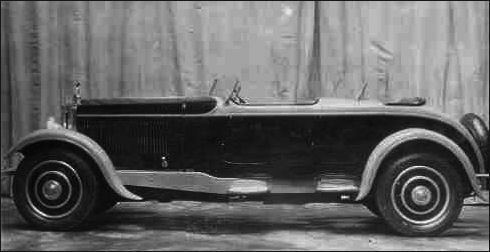 Single-cam variant of the 2LS. 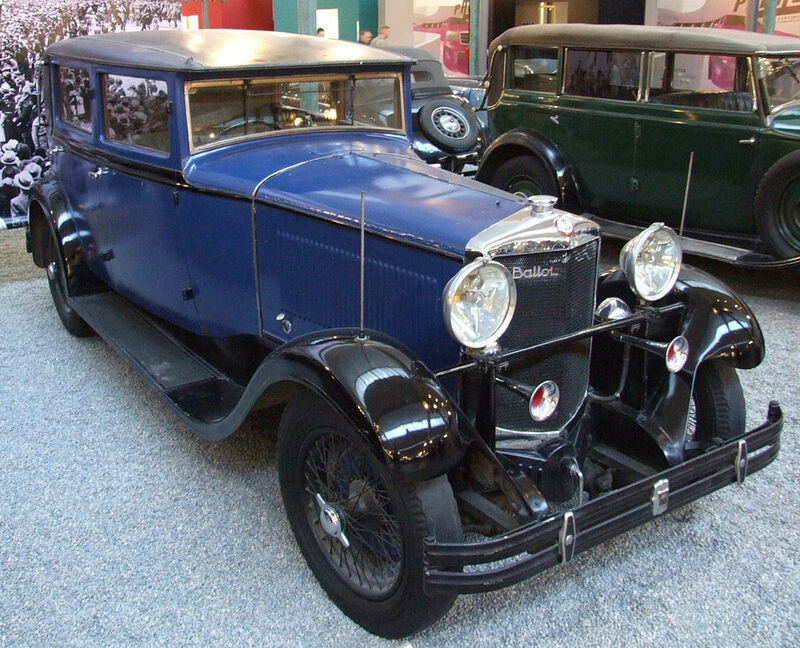 2LTS: variant of the 2LT, with higher-tuned engine. 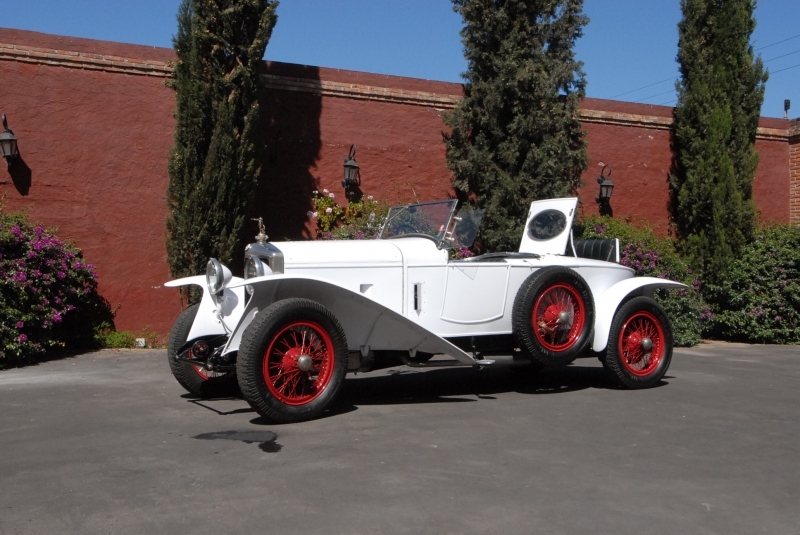 RH: introduced in 1927 with 8-cylinder, single-overhead-cam, 2874 cc engine. 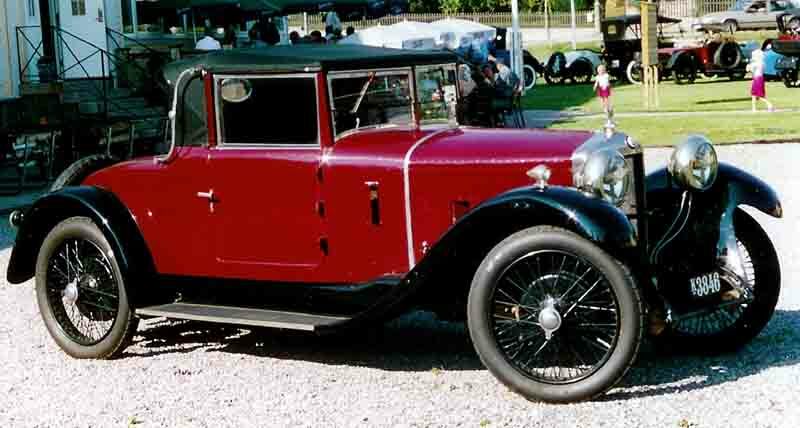 RH3: 1929–1932. 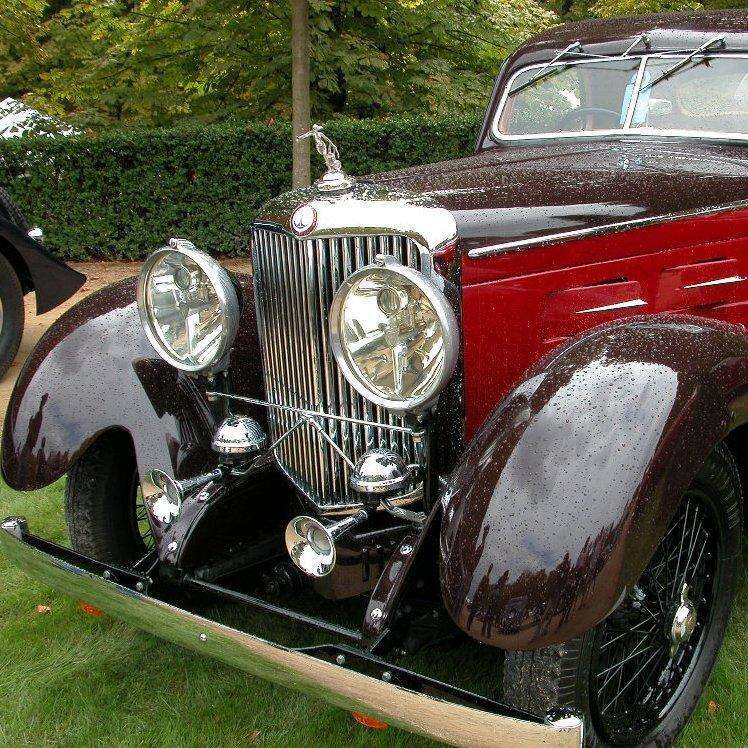 RH with 305cc engine.